Home BlogKnowledge EMF Radiation In Cars – Should You Be Worried? As the technology in our cars continues to advance, the radiation danger of these same cars increases. Friends, I know recently bought a brand new 2017 Toyota Rav4, and although the car is beautiful, I couldn’t help but notice all the electronics. Surrounded by cameras to give a 360-degree view around the car, a huge screen to display everything, electronics in and around the seats. All of these things provide amazing conveniences and safety features, but the amount of radiation being emitted is immense. Although most cars burn gas and oil for energy, the amount of electronics in our cars is growing with every new model. If you own an electric or hybrid car, this danger is even greater. The other large problem is that when you’re inside of a car, the metal casing of the vehicle tends to keep this radiation trapped within, or at least bounce a good portion of it around. This is called the Faraday cage effect and has shown to dramatically magnify the amount of radiation. 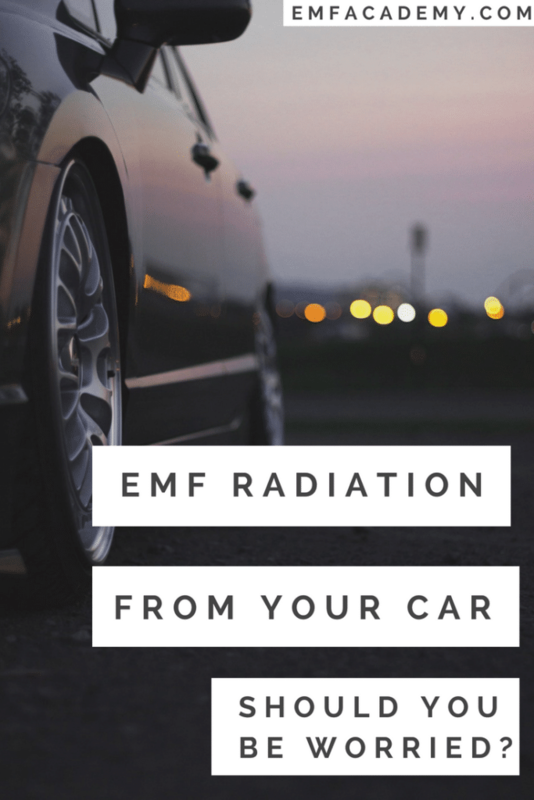 Let’s walk through why EMF radiation in our cars is a concern, and what we can do about it. For a much more in-depth look at common and uncommon symptoms, check out my full post on EMF Exposure Symptoms. Another common issue with EMF radiation in cars is drowsiness. If you’ve read my post on EMF radiation in the bedroom, you’ll know that excess radiation in the bedroom causes all kind of issues with sleep. When it comes to radiation in the car, this can result in drowsiness while driving. 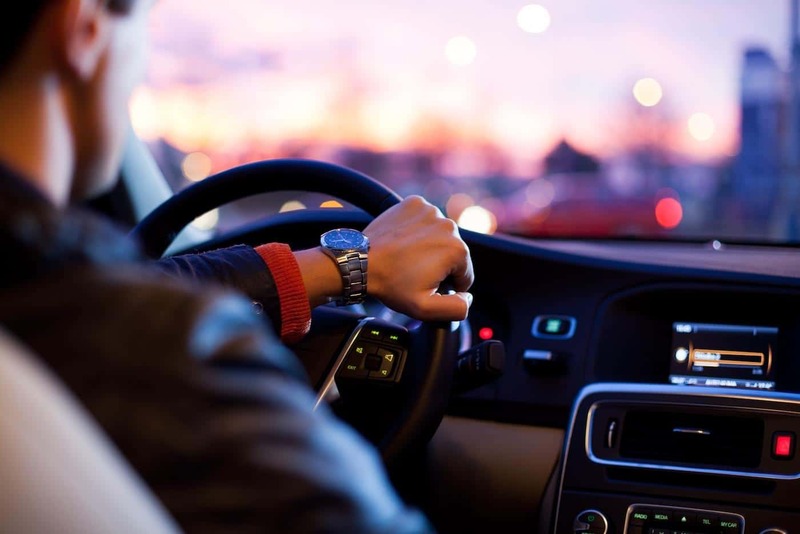 A study by the Scripps Clinic in California determined that a high amount of radiation in automobiles caused drivers to fall asleep 52 minutes quicker than drivers who were not exposed to these high levels. Do Hybrid Cars Have Higher Levels of EMF Radiation? Generally speaking, hybrid cars will exposure passengers and drivers to higher amounts of EMF radiation. This is primarily from the large batteries in the front and rear of the car. These batteries utilize the much more harmful alternating current (AC) instead of the more commonly found direct current (DC). See my post on Dirty Electricity for an in-depth look at why this type of electricity is more dangerous. Let’s take a closer look at the sources of EMF radiation in normal and hybrid cars. Vehicle Computer Systems – These should be self-explanatory. Any type of computer system will emit a large amount of EMF radiation. Both the onboard computer that controls the media system, as well as engine compartment computers will emit radiation. Alternator – The vehicle alternator is one of the largest sources of EMF radiation. Most commonly found on the far side of the engine compartment, the alternator creates dirty electricity and EMF radiation as it alters the electrical waves to fit the needs of the vehicle. Key-less Entry Systems and Start Systems – Many new vehicles now no longer require a key but instead rely on radio waves from the remote control key, and a push button to start the vehicle. These more advanced systems utilize both radio waves, and Bluetooth radiation to control these systems, both of which emit EMF radiation. Although many of these only create a small amount of EMF radiation, the cumulative effect is quite large. Combine that with the fact that a metal box like a car has amplifying effects on radiation as it bounces around and accumulates. Try to select vehicles with the least amount of electronics and built-in computers systems. This will typically be older vehicles. Be sure you are not compromising other safety features by doing this such as modern airbag and other safety systems. Reduce radiation by choosing vehicles with simpler sound systems. Systems that utilize subwoofers and large speakers will inevitably produce much more EMF radiation. Tip: On the settings of your sound system, adjust it so that the rear speakers are providing most of the sound. This may lower the quality of some but will reduce the EMF exposure by increasing the distance between you and the speakers producing the sound. Avoid purchasing a vehicle, or using, remote control systems when possible. If you already have a vehicle with these systems, try to hold the remote out a distance from your body when you use it. Try to select vehicles without the large LCD display screens. Not only is the light distracting and harmful, especially to those with EHS, but the radiation from the computer’s system can be quite significant. In most vehicles with these types of screens, you can not turn the screen itself off, but you may be able to have a technician retrofit an on/off switch. Avoid vehicles with built-in Wifi. Many new vehicles have a Wifi router built in. This is probably one of the most harmful things that car manufacturers could have done, as the amount of radiation coupled with the close proximity is extremely harmful. Try to pick vehicles with limited amounts of Bluetooth gadgets. Do not use your cell phone in the car. This should be self-explanatory, as it is not only distracting and dangerous but also produces EMF radiation. Turn your phone on airplane mode, or better yet, turn it off until you get to your destination. First of all, you will need a good EMF meter. This is extremely important for a lot of reasons but will be crucial for any step to reducing radiation. Having a quality EMF meter will allow you to determine what kind of radiation is being emitted by your vehicle, and how much This will also be crucial in understanding how different changes are improving this. I have an absolutely love the new TriField TF2 (read my review) as it’s extremely easy to use, super accurate, and measures all three types of EMF radiation. 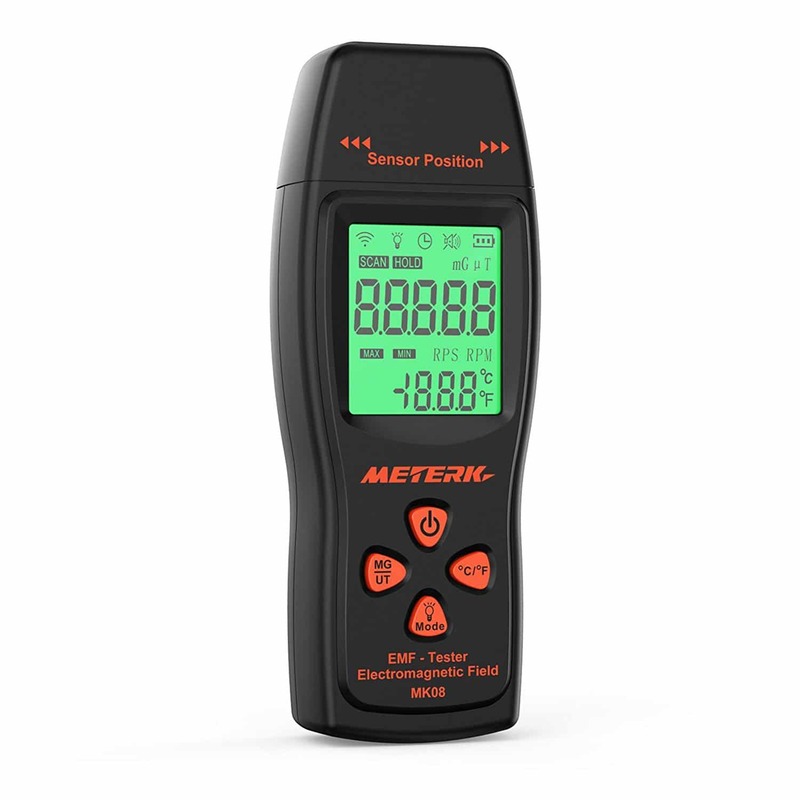 If you’re needing a low-cost EMF meter, I really like the Meterk (read my review). Then, get a journal or a piece of paper, and use your EMF meter to get readings while the vehicle is running. Note how much RF, magnetic, and electric field radiation is being absorbed in different areas, such as your chest height, head height etc for both the driver side and passenger side. Note these amounts down. Then test the same spots with different systems on and off in order to gain a complete understanding of how you can reduce the radiation in your car. It may also be helpful to make a cell phone call while you are testing to see how much this increases the radiation. I really hope you enjoyed this article and that you gained some information from it. If you did, please consider sharing it! 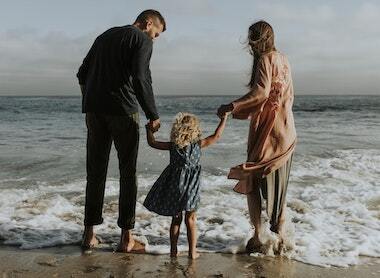 If you’re looking for a ton more information about how to protect you and your family from EMF radiation, check out all the articles in the Knowledge section, or consider checking out the HIGHLY recommended “Non-Tinfoil Guide To EMFs“. You didn’t mention R.F. radiation from on board GPS systems or the fact that all cars now have government mandated radio transmitters on each of the tires on vehicles to send tire pressure readings back to the car’s computer. Hey David! That is really helpful, I’ll look into these things. To add to your list per my reading of Dirty Electricity by Samuel Milham, he noticed that steel belted radial tires create a field as well. Could you say more on this topic? Hey Brian! That is interesting, I haven’t heard of that. I’ll look into it, thank you! Hello Christian: Thank you for all you are doing in this field. You had a short article that basically asked a question, “should we be concerned about electronics in cars”? I say yes! Big time. I have an older car, a 2000 Mercury Grand Marquis. I am electrically sensitive and I have already reached the stage to where I cannot drive in heavy traffic. Especially if I am on a four lane or six lane road stopped at a traffic light surrounded by vehicles. That happened to me a week and a half ago and in a heavy traffic portion of town up the road from here every traffic light was red when I approached. Once stopped I felt as if I was on fire. My skin was burning all over and I was having anxiety attacks. After the light changed and I got away it let up, but as soon as I had to stop again and was surrounded again it started all over again. By the time I got to my chiropractor’s office I was trembling all over and burning all over. Blood pressure had gone up to 177/92. I had to turn around and go home and cancel the chiropractor appt. I can no longer go up there at all because of this and have to stay out of heavy traffic altogether. I can only see this getting a lot worse, especially with the self driving cars they are coming out with that have multiple radar transmitters on them among other things. I see a very bad future for a lot of us with this irresponsible use of run away technology. By the way, my back ground is in R.F. and audio communications systems with 35 years at John F. Kennedy Space Center in ground communications as well as several years as a commercial radio broadcast engineer until I had to resign because of EMF sensitivity. ————– Thanks again: Dave W.